Thought about starting a business in China? Better read the small print. A new law under consideration by the Chinese Ministry of Industry is preparing the ground for extensive regulation of the Internet. The law essentially seeks local representation of every TLD or gTLD provider, other than .CN and .中国 – China’s national top level domains. “Internet domain names with access to China should be provided by domestic internet domain name registration services, which should in turn be managed by Chinese institutions. For example, GoDaddy sells .CN domains in Asia, but they don’t have a local operative in China. The new upcoming law has the potential to turn China’s Internet into an intranet behind its Great Firewall. That’s a grand display of “Communist Capitalism” at work. Meanwhile, liquidation of domain portfolios of “Chips” among the Chinese continue to provide “peaks” in an otherwise flat market. Not only we predicted the current state of the Chinese domain market, we extensively fought off an extreme, unsubstantiated ‘hyping’ arriving from sources with a dubious agenda. But it’s not only the Chinese that are caching their Chips; despite what a recent poll said, we are seeing folks such as a “Ken O’Brien” selling small caches of LLLL .com domains. 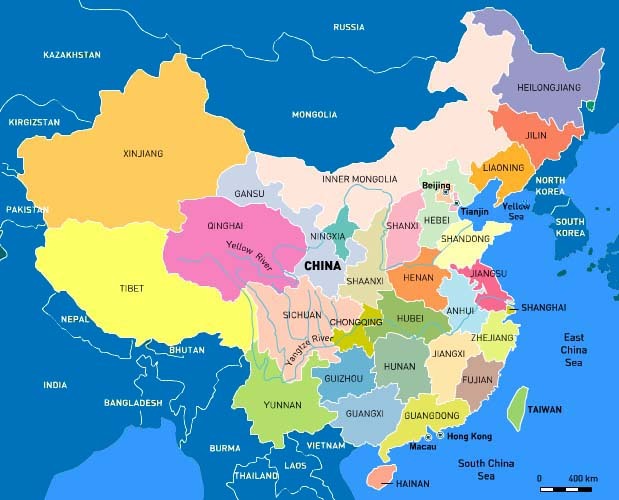 Chinese domain market report : So, you want to work in China?